This is the FREE 500-POINT PERK from Sephora. 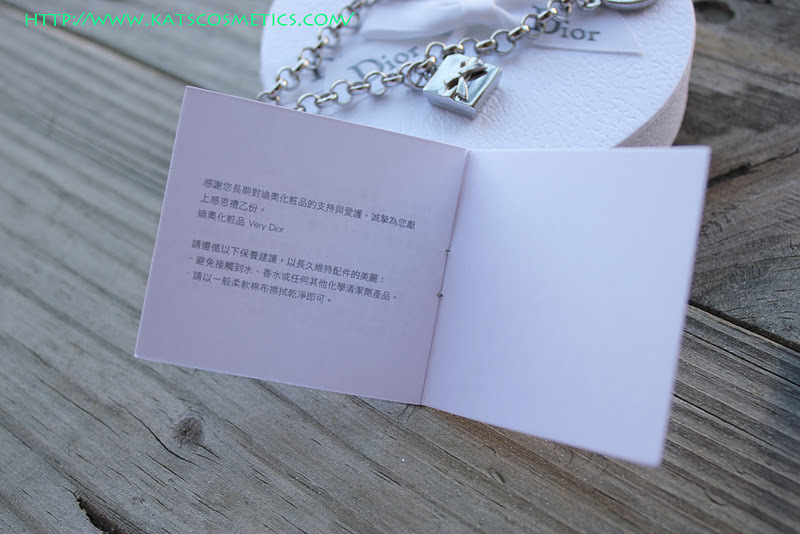 I think it is really cool they have something like this. 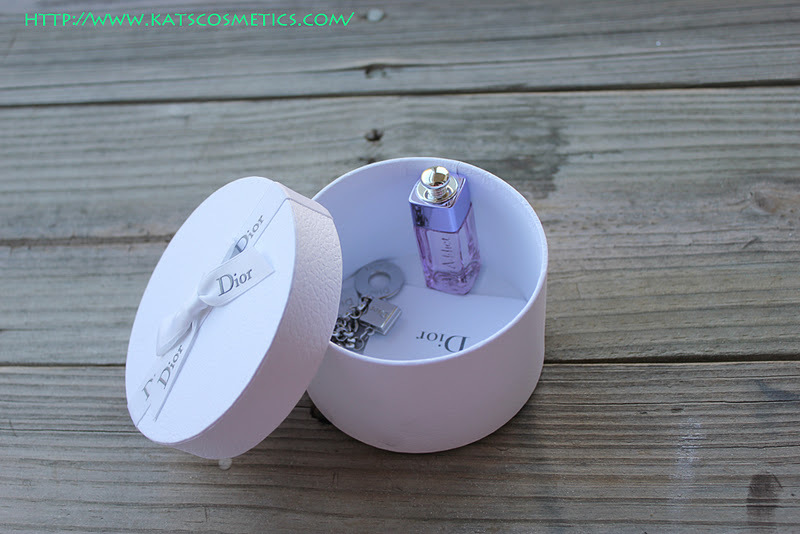 A really cute box! 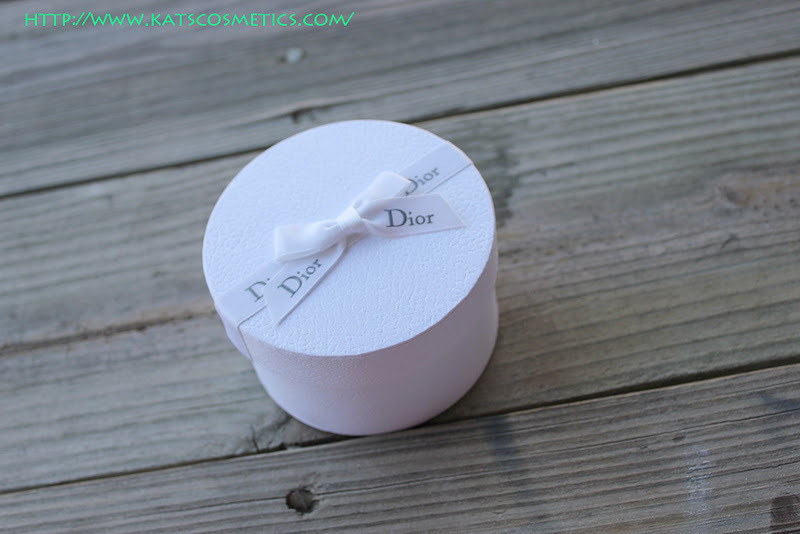 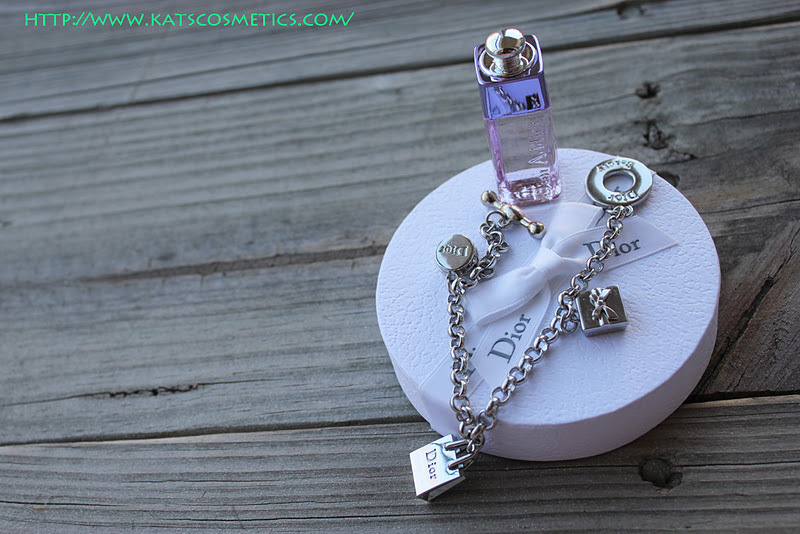 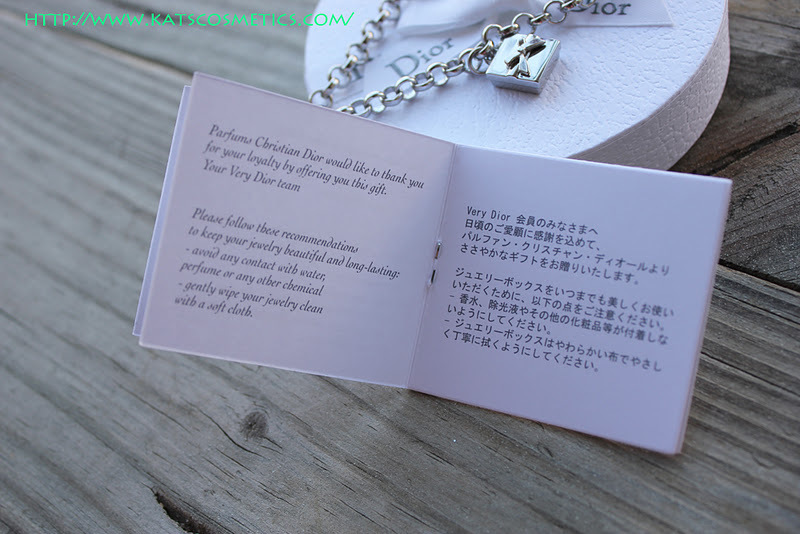 It comes with a mini perfume Dior Addict and a really cute bracelet. 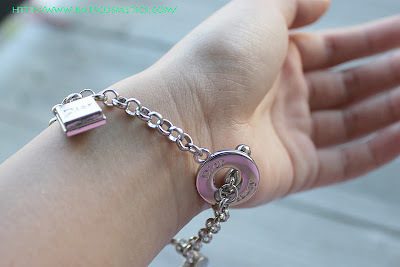 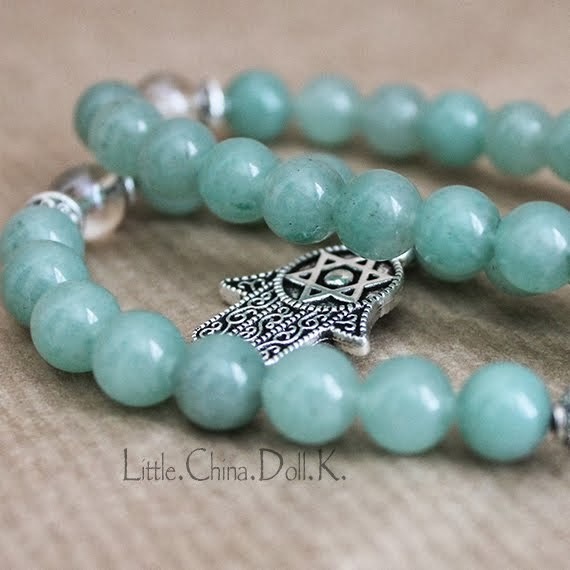 I am not a big fan of the perfume but I am in love with the bracelet.